"Our findings suggest that women can comfortably sleep wearing a device around their waist that effectively stops them from sleeping on their back," said principal investigator Jane Warland, PhD, associate professor at the School of Nursing and Midwifery at the University of South Australia in Adelaide. "Using positional therapy to keep the pregnant mother off her back may reduce supine sleep in late pregnancy and may also provide both maternal and fetal health benefits, with minimal impact on maternal perception of sleep quality and sleep time." 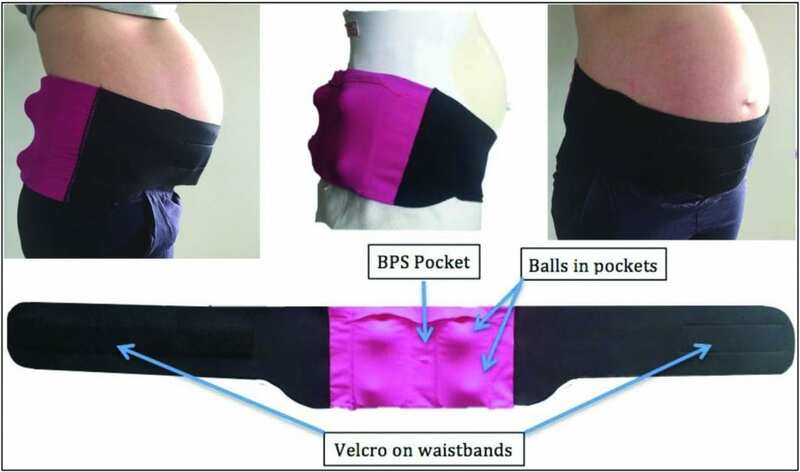 "Wearing a device that minimizes back sleep, and which is comfortable and doesn't impact the mother's sleep length or quality, may be a simple way to reduce stillbirth incidence, especially if the mother is at increased risk due to other factors," Warland said. Maternal heart rate, blood oxygen saturation, and sleep and breathing parameters were assessed using a finger-based plethysmography device. Sleep position was recorded with a body position sensor that was inserted in the PrenaBelt. Fetal and maternal heart rate also were recorded using a device that monitors the electrical signals on the mother's abdomen. The study was supported by a "Pathfinder" grant from the University of South Australia School of Nursing and Midwifery. Additional research support was provided by Australia's National Health and Medical Research Council and by the American Academy of Sleep Medicine Foundation. Two of the study co-authors are officers at Global Innovations for Reproductive Health & Life (GIRHL), which has a PrenaBelt patent application on which they are listed as inventors.